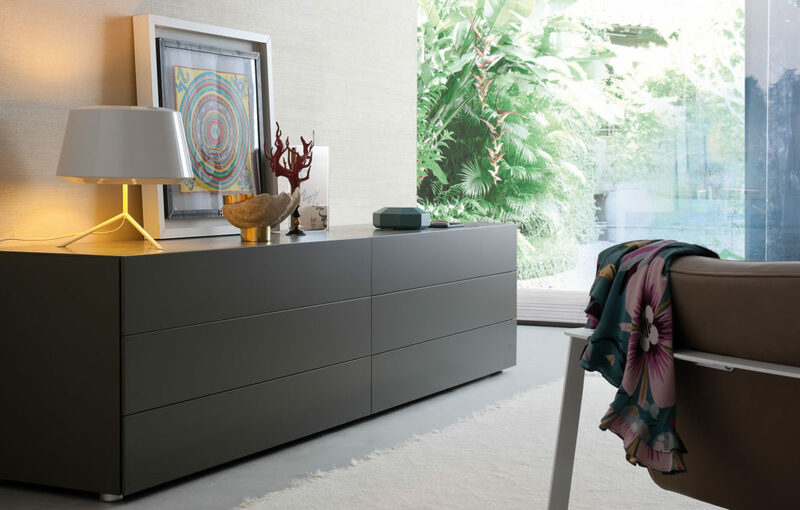 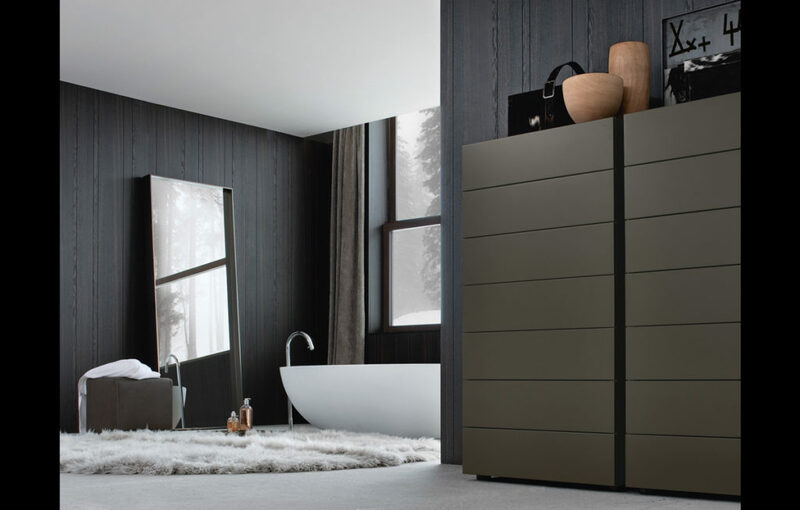 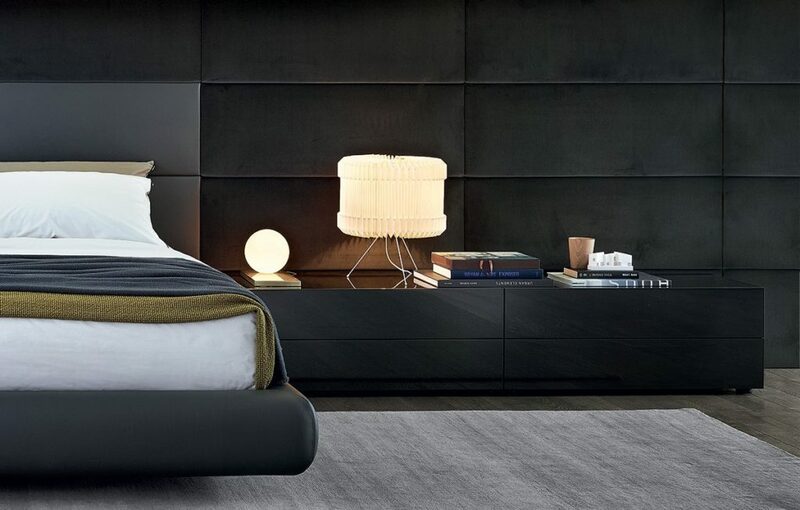 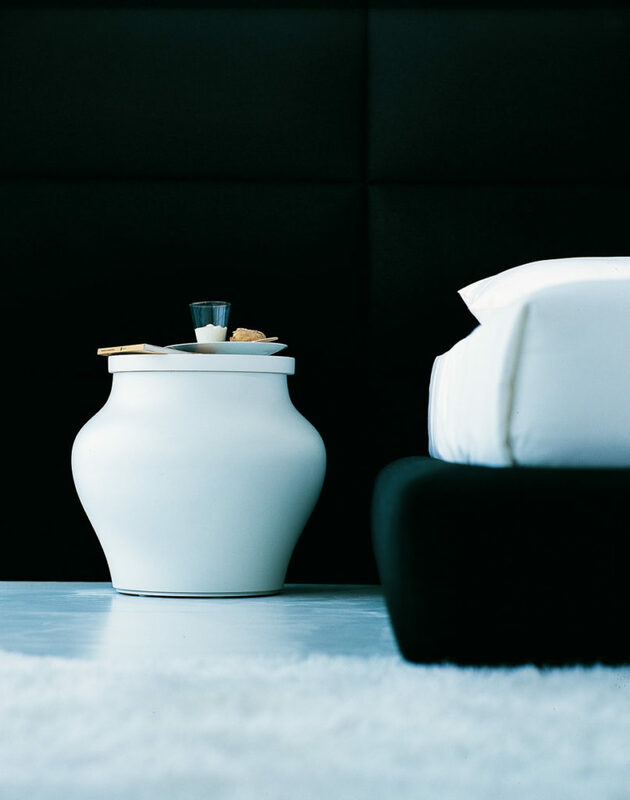 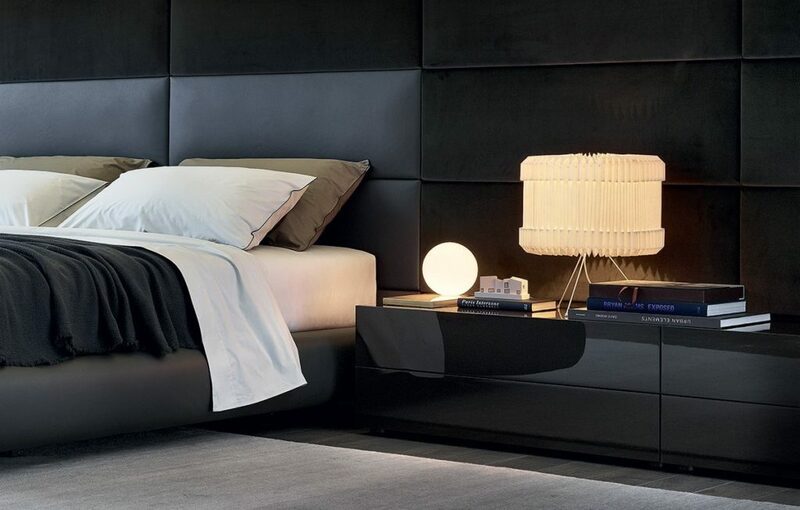 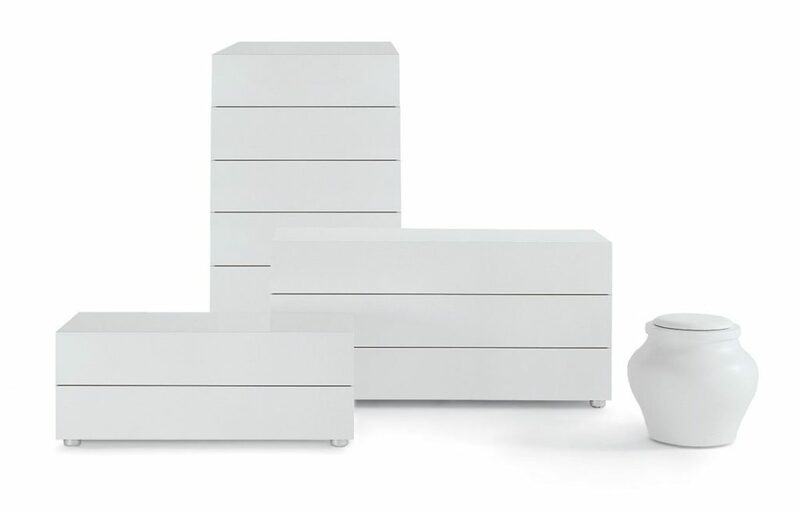 The Dream collection offers a wide variety of bedroom case pieces in several heights and finish combinations. 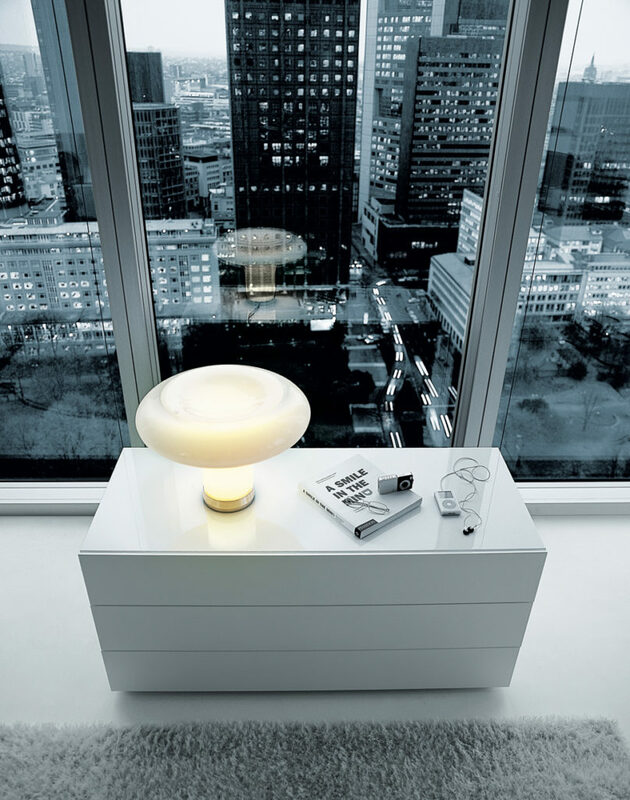 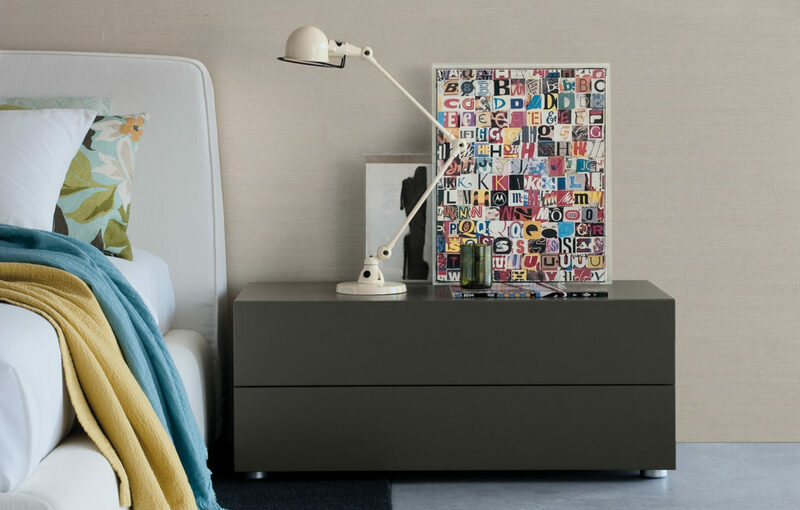 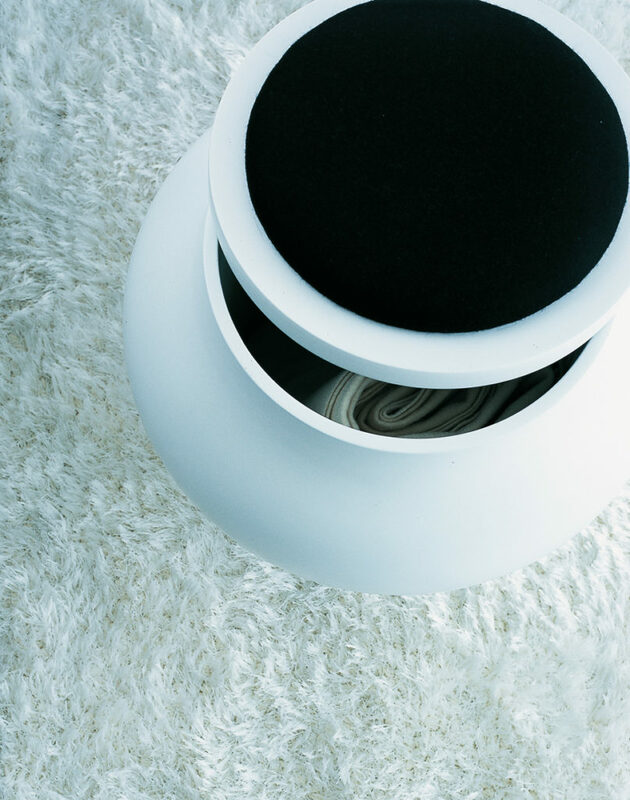 Select from variety of options like night tables, low benches with tufted cushions, a low chest of drawers with an optional desktop, a tall chest of drawers, and a round vessel-like pouf. 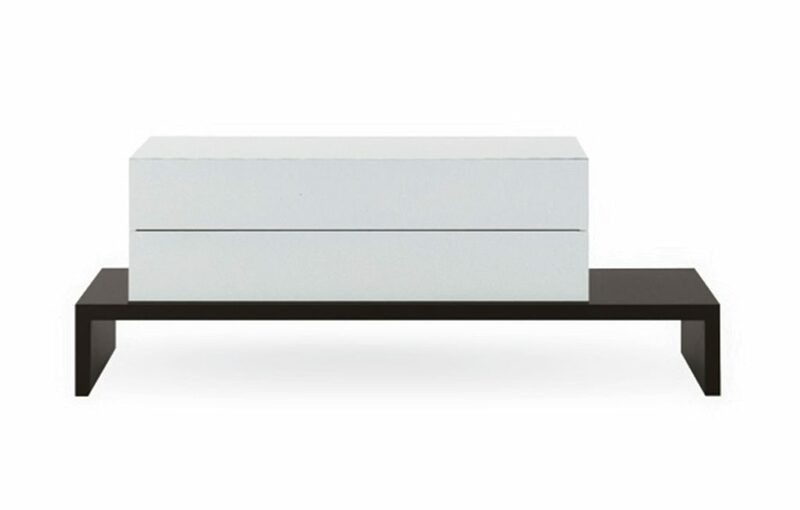 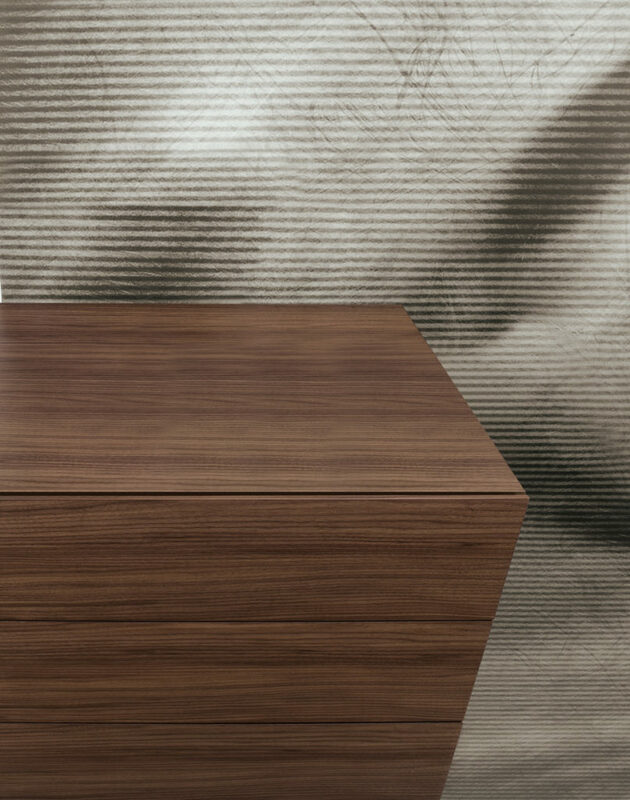 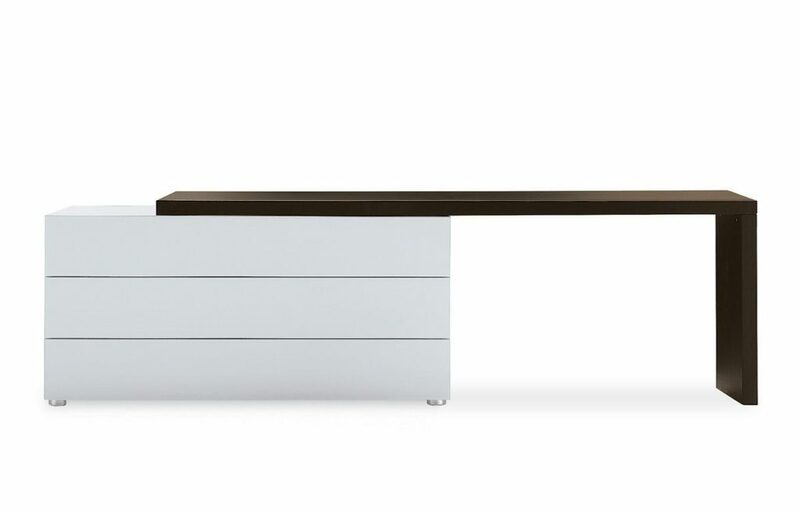 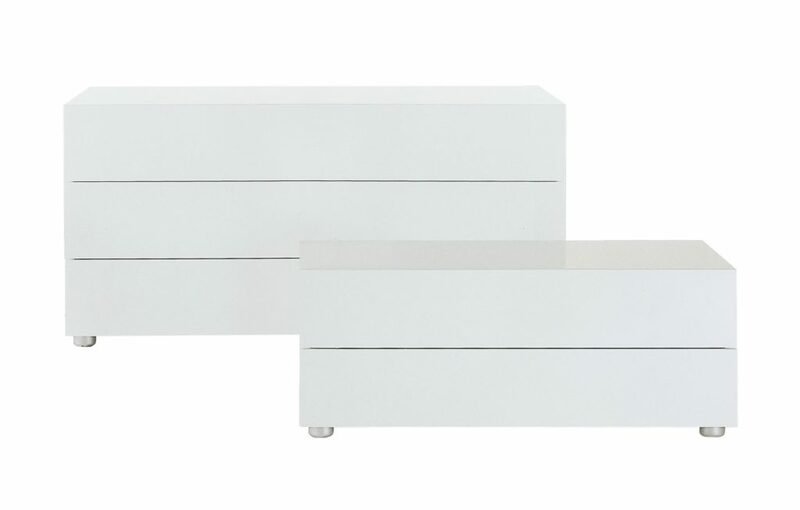 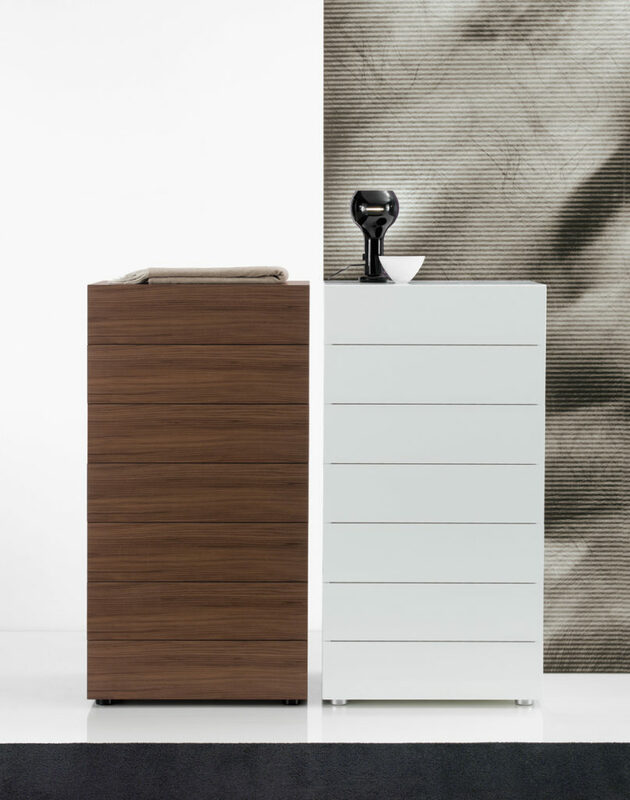 Slim drawer faces give this collection a sleek, contemporary feel.